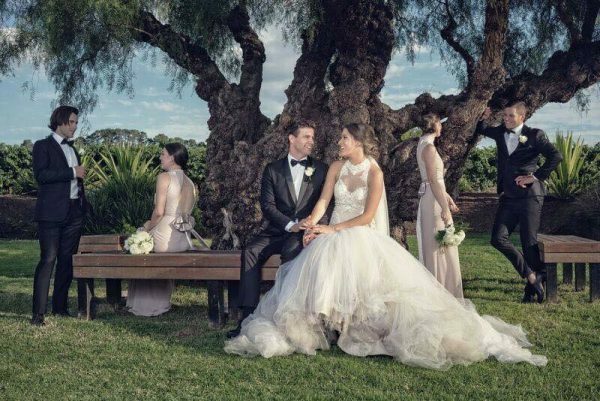 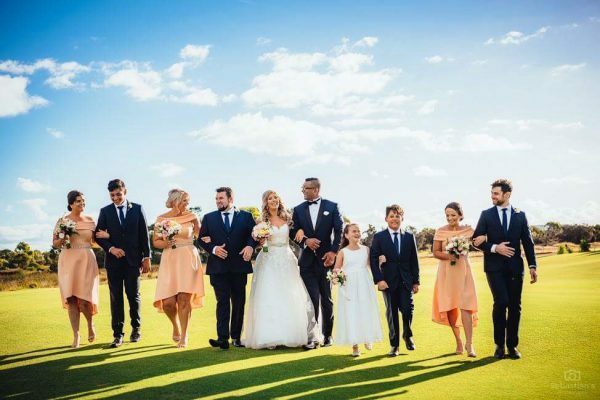 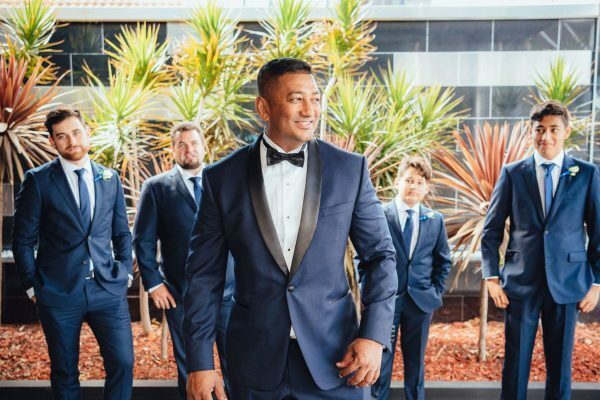 If you have any friends or family requiring wedding suits, simply bring them in at the time of your Wolfpack booking for them to receive the same per person cost and inclusions as above. 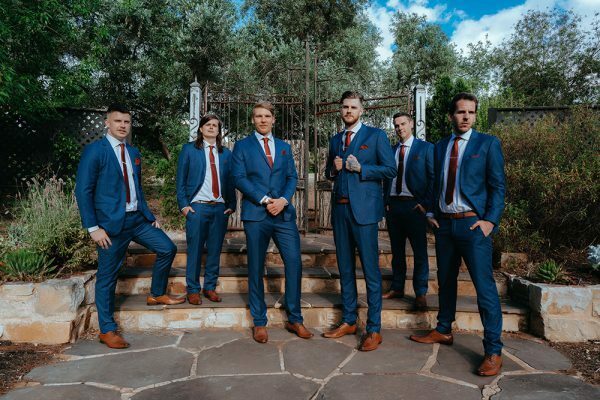 The ultimate wedding suit kit out for you and the crew! 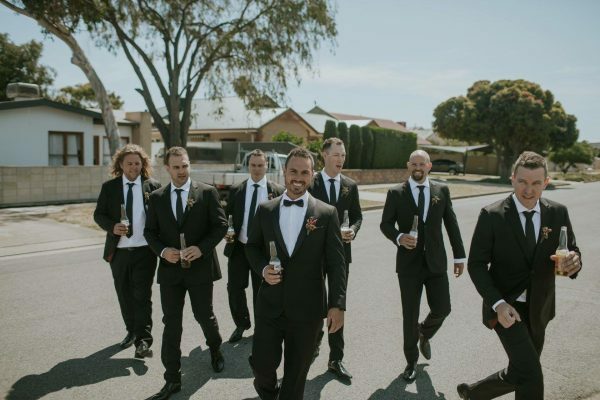 The Wolfpack Getup is perfect for weddings. 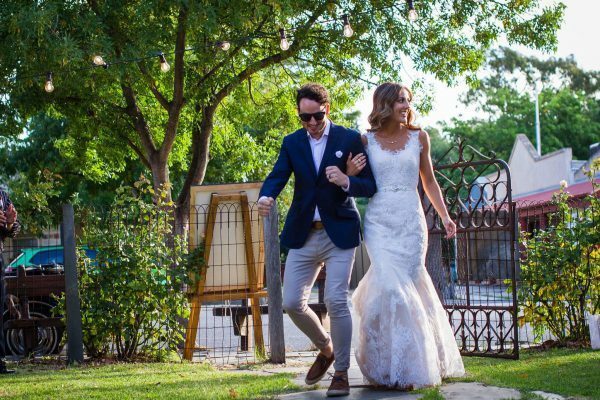 Why hire a recycled used suit?  The Wolfpack has you covered for that special wedding day.